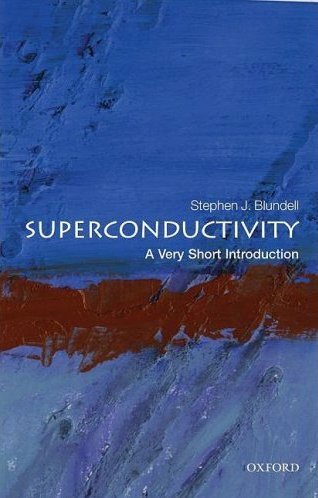 Superconductivity is one of the most exciting areas of research in physics today. Outlining the history of its discovery, and the race to understand its many mysterious and counter-intuitive phenomena, this Very Short Introduction explains in accessible terms the theories that have been developed, and how they have influenced other areas of science, including the Higgs boson of particle physics and ideas about the early Universe. It is an engaging and informative account of a fascinating scientific detective story, and an intelligible insight into some deep and beautiful ideas of physics.